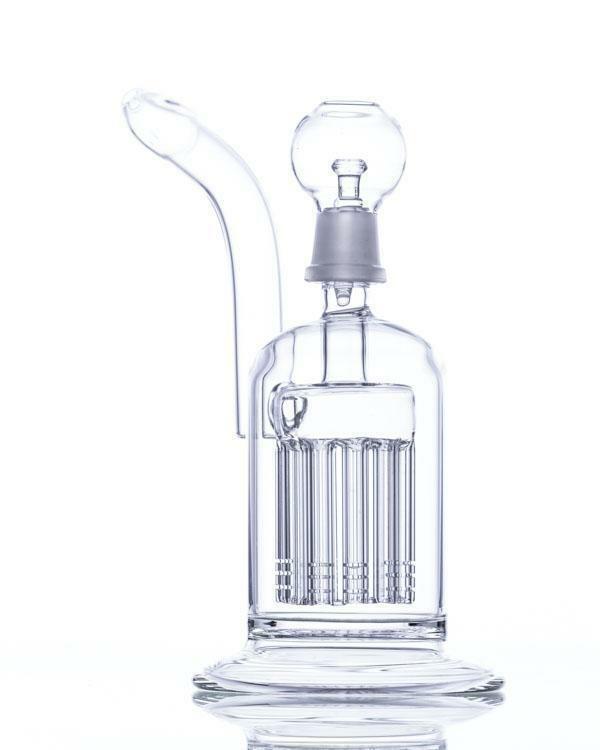 So your looking for dab rigs and need a helping hand as to what is a good buy and worth the money? We have sourced a list of the best oil rigs you can buy for sale online. 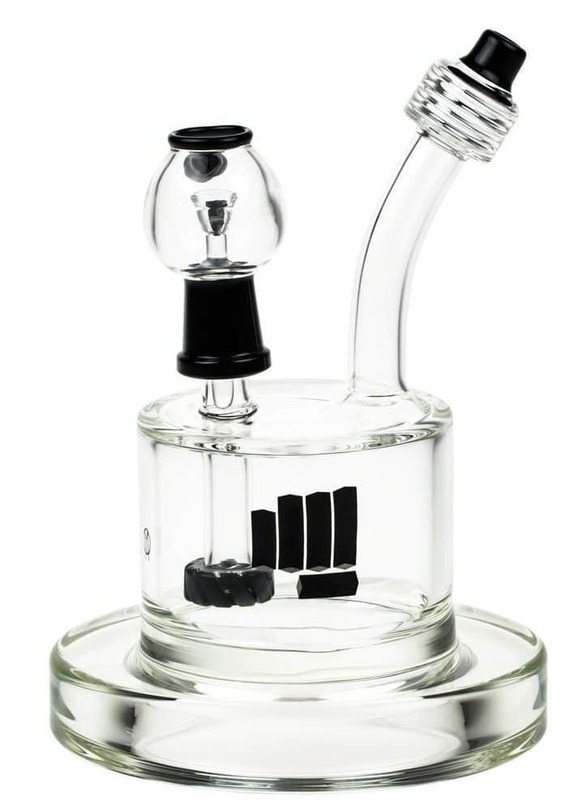 Our curated list has the best value in dab rig power for your money. 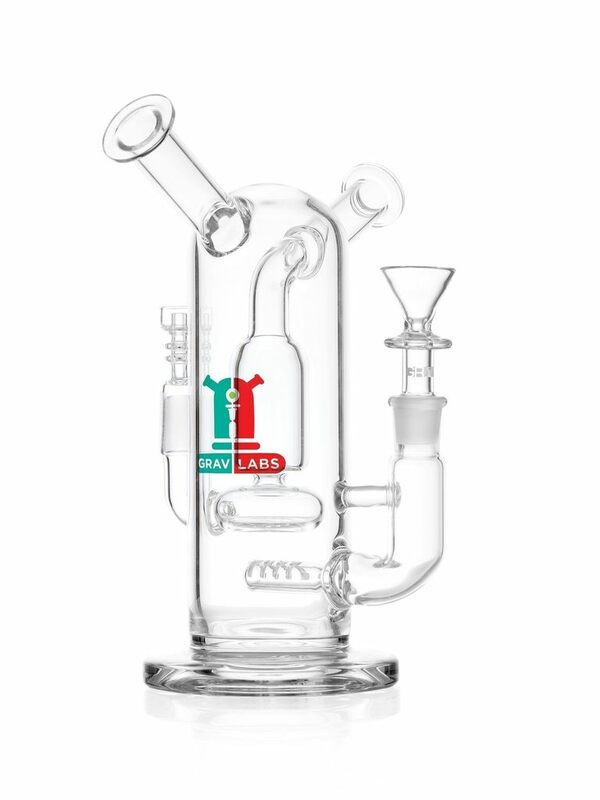 These come from the website "DopeBoo" and we were asked to find what we thought were the top 10 Dab Rigs on their site and came up with a great list. We rank them based on Design, Ease of Use and Overall Value. So read on and look at our overall scores for each one. 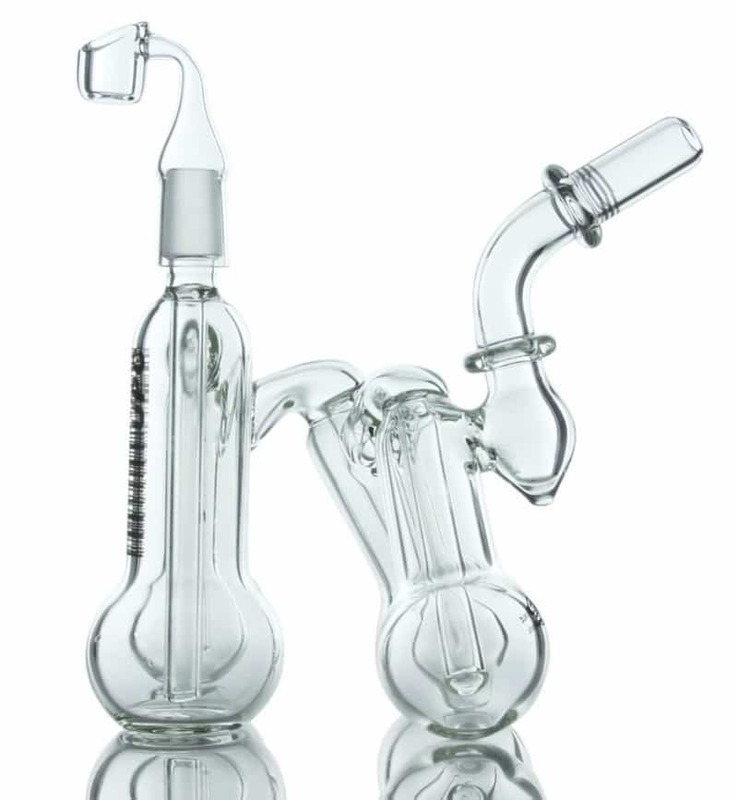 If you are looking for a dab rig / bong that works just as well with using concentrates as it does with using dry herbs look no further. Grav Labs has taken engineering and glass design to the next level and created one of the best dab rigs around. If you don't like your space cluttered with many different pipes, this is the piece for you. Enjoy inhales full of flavor thanks to a domeless nail made of quality quartz. Perfect for one who loves wax. Your dry herbs will be filtered through a fitted perc with a splashguard delivering clean, huge hits. The Battleship Dab rig is one of Snoop's best easily making the top 10! If you happen to be on the clumsy side with handling your pieces you will love the extra-durable borosilicate glass measuring at 5mm thick! This kit is versatile in use and comes equipped with a bowl for dry herb, a vapor dome with handles and nail, and a quartz bucket- all female to fit the male joint perfectly. 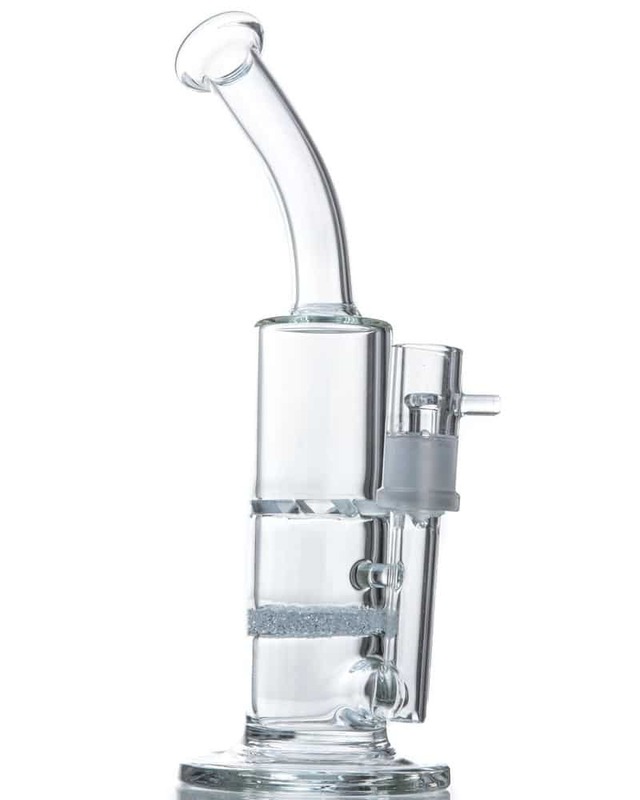 This piece features two tornado disc percs that double as splash guards and a honeycomb perc for filtering your hits so you can feel free to torch away and get the smoothest of hits. This rig needing a dome brings down its ease of use score. 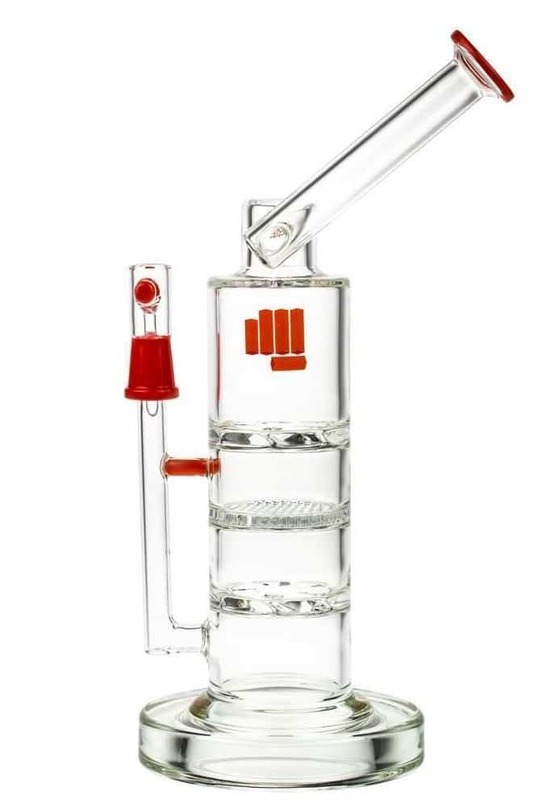 This dab rig gets its name from a unique period in history when samurai explosives and other weapons of mass destruction were used and let us tell you- it packs a powerful punch! It is 12 inches tall and sports a strong 4 inch based made with extra-thick glass that was scientifically engineered for added durability and long-term use. What makes this piece unique is its raised can chamber below the bent neck (the bent neck will provide you with a comfortable smoking position). The internal structure of the dual chamber boasts an impressive wig wag UFO perc and two-disc percs that work together to deliver a strong hit. The joint is angled at 90 degrees with a large female bowl making it perfect for the smoker who likes to hit heavy from dab rigs, with friends. Size definitely doesn't matter when it comes to Snoop's Spaceship Water Pipe. This petite piece is 6 inches tall but will have no trouble transporting you to another dimension. The pipe is handblown providing smooth pulls of your favorite concentrates. It also sports 5mm thick borosilicate glass for extra durability to the user. With a 14mm dome and banger made of natural quartz, and an inline ruffle perc you can have full faith that your cannabis will be delivered to you in the cleanest and most enjoyable way. Inhale comfortably and receive big hits of smoke thanks to its bent neck and narrow mouthpiece. The Spaceship Water Pipe is ergonomically designed and easy to transport. This nano rig was made for you by master rig designers Grav Labs and Stephen Pierce Glass. 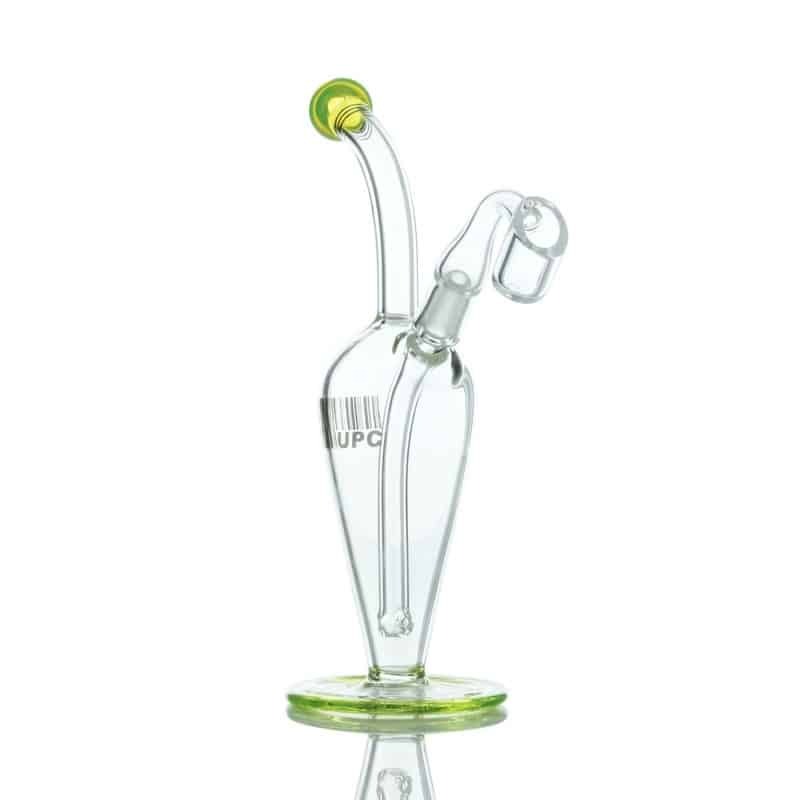 The Umbrella Flare Bubbler Bong is highly recommended as it is one of the best dab rigs around. It was made at a convenient 6 inches (fitting perfectly in your hand) and out of borosilicate glass you can torch your oil till it's red and have full confidence it will serve you delicious dabs for years to come. An arched neckline and umbrella perc will allow for a smooth, clean smoke and easy inhale, doing your favorite oils justice. Splashback protection guaranteed by the way! The male dome is paired with a female nail made of all-natural quartz and its petite stature makes it perfect for passing around as you share in the benefits of marjijuana with friends. If you want the best dab rig that is compact in size, checking out this piece by Boo Glass is a must. It's 11 inches tall and features an 18mm Dewer's joint (that is reinforced with a second prong for added durability) that leads you to the impressive and unique fritted disc to turbine perc combo. The weed transfer will be smooth, clean, and easy allowing you and your friends to take huge hits. 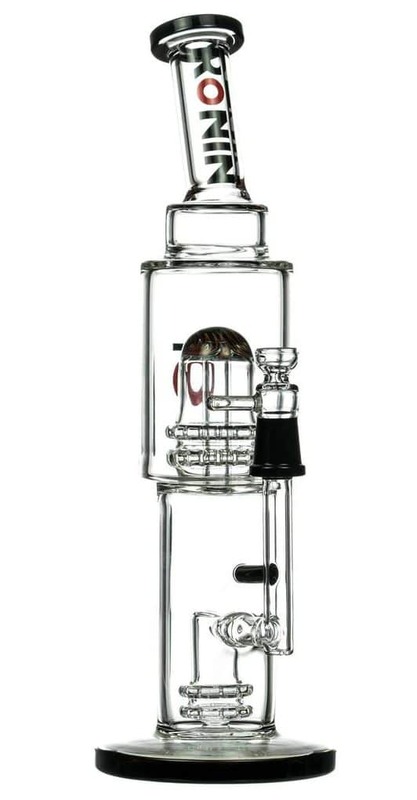 The glass is unmarked resulting in a rig that looks like it came straight from a cannabis laboratory. This piece features an open-top so you can switch out the dome and nail for a female bowl made for the use of dry herb. UPC put their professional experience and innovative thinking to the test with the creation of this bubbler and needless to say- it has passed the test and made it into our top 10. 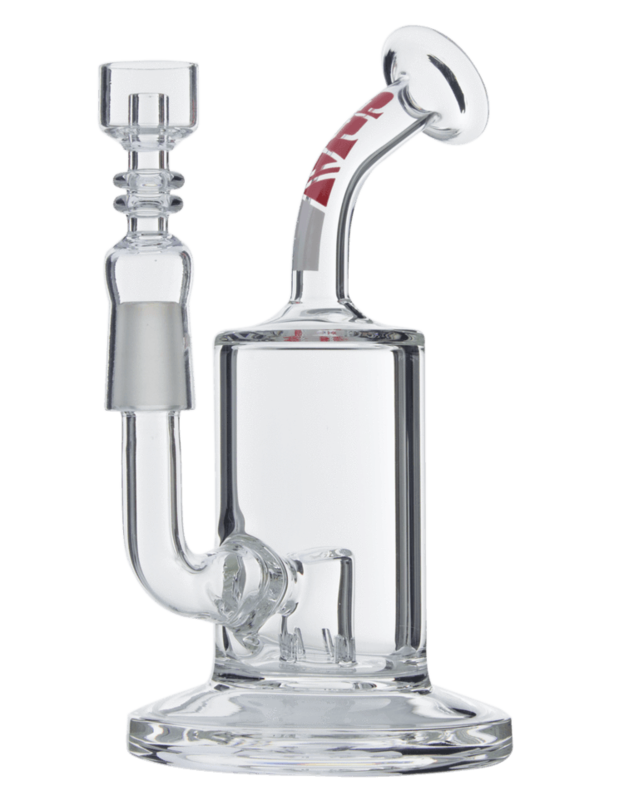 It features quadruple percolation chambers with naturally fixed downstems to diffuse and cool vapors allowing you to taste the full flavor profile of your favorite strains of marjijuana. If you're looking to hit big and in style, this is the rig for you. It's 8 inches tall, made of borosilicate glass for durability and effective long-term use, and has diameter tubing measuring at 50mm. This Tear Drop Bubbler Rig by UPC is everything you want in a bubbler. It's sweet and simple, aesthetically pleasing, and its design serves a major functional purpose- to give you a smooth and powerful smoking experience. The chamber tapers off as it gets to the bottom of the piece where the diffused downstem sits and it easily gives off clean and fragrant hits. Made of premium borosilicate glass this rig is sure to be of use for years to come. A natural quartz banger is included and it is 8 inches tall. If you're looking for the best dab rig feauturing an impressive number of percs (eleven to be exact! ), you've found it! Boo Glass designed the Jellyfish with the versatile smoker in mind and as such your oils and weed will both work amazingly with the piece- just swap out the dome and nail for the female slide of your choice. You will have comfortable draws thanks to the ergonomic bent neck, and its compact size will fit perfectly in your hand. The eleven arm percolation system will thoroughly cleanse your favorite strain, upping the flavor profile allowing you to taste herb like you've never experienced before. 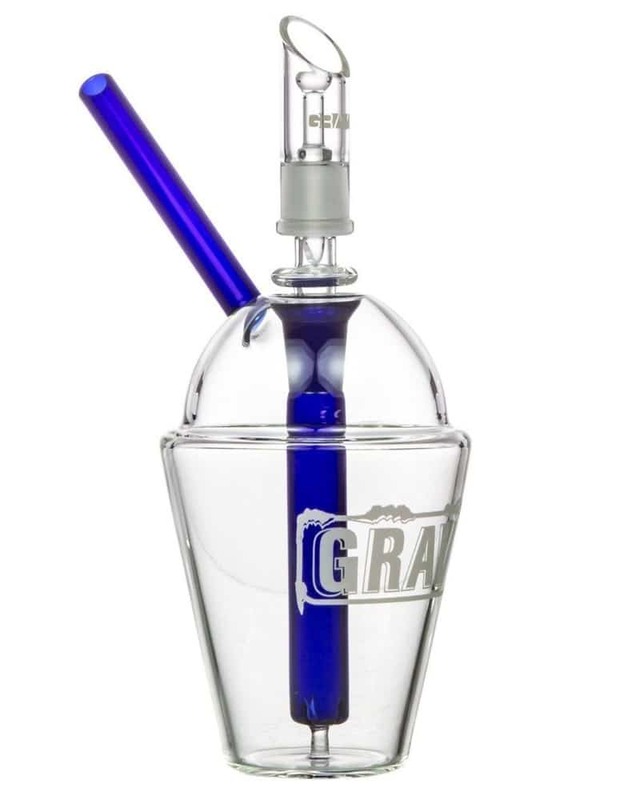 Grav Labs has made one of the coolest looking rigs you'll ever see. The Icee-Cup Water Pipe will have you excited before you even take your first hit! It's not only about design, however, it's also about versatility. This piece will complement both herb and concentrate wonderfully. 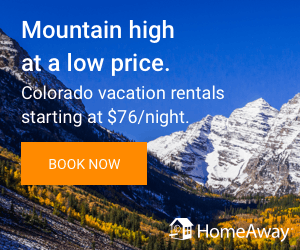 Its water filtration system incorporates a fixed downstem for clean yummy draws of your smoking material of choice out of a sleek and fun straw mouthpiece made of glass. Everyone will want to get a taste of this water pipe and it is the perfect piece to share for those looking to have a good time. Chill it in the freezer for some extra-cool hits. The angle of the walls of the cup keeps bubbles where they belong- in the bottom of the piece!